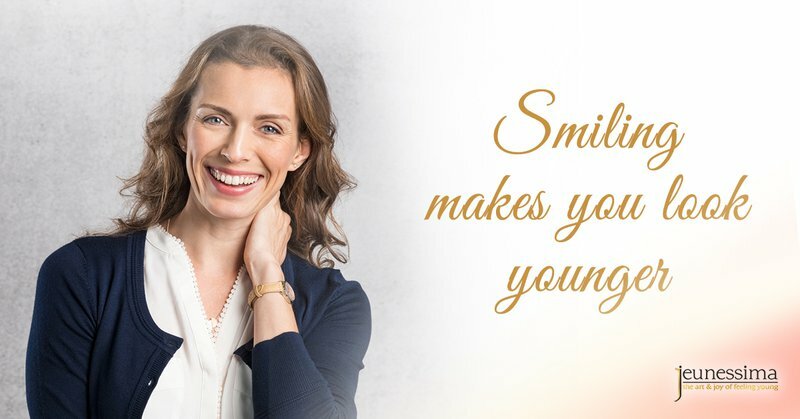 One of the more sobering claims to come out of the anti-aging literature has been countered: smiling doesn’t make you look older after all. In fact, the reverse is true: a study has shown that when we smile, our perceived ages instantly drop and we look considerably younger than when our faces are in a neutral or angry expression. Smiling gives us a naturally youthful appearance. I can’t (and won’t) pretend the action of smiling doesn’t create lines, just as frowning does. It is an undeniable effect of muscle movement in the face. But it is now proven that the age of a person when they are smiling is likely to be underestimated by two to three years. Two to three years drop off your face just because you are smiling? Now that is something to smile about. 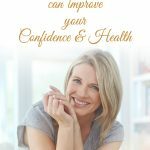 So why does a grin give us a more youthful appearance? Part of it is physical … when we are smiling, no matter if we are young or old, our face will crease around the eyes and cheeks. When a person is mid-smile, it is hard to gauge whether those lines are permanent or not. 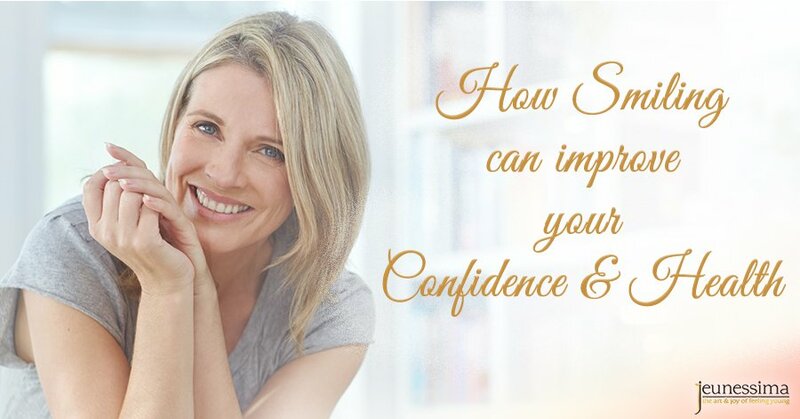 But it is not just that: numerous studies have proven that smiling makes us more attractive to others and more confident- both qualities that make us look younger. Oh, and one other small thing. Those who are happy and cheerful have a 35 % reduced risk of premature death. It is not just the length of your life that is determined by whether you smile a lot, it is also the length of your marriage. In a fascinating study of school yearbooks, researchers found a strong correlation between unsmiling faces and high divorce rates … up to 5 times the break up rate of those that had a smile in that single photo many years before. Also, being around people who smile a lot feels good. And yes, a smile really does feel good. 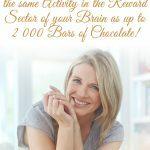 One British study showed that a single smile generates the same activity in the reward sector of our brains as up to 2000 bars of chocolate! If we are married to or are surrounded by happy people who smile a lot, we will smile more and also reap the benefits. And then we can pass those smiles on to others who cross our paths. This is not because the happy person is funny (sadly, we haven’t all become hilarious), but because a smile is an evolutionary reflex that is actually contagious. It has been proven that it is extremely difficult to frown when we are looking at someone who is smiling. Smiling is hardwired into us, we even smile in the womb. Children smile up to 400 times a day. This is probably why so many of us love being around children as their happiness rubs off on us! As it turns out, ‘Smile, and the whole world smiles with you’ is not just a line of a Louis Armstrong song. Not only do we smile because we are happy, but we are happy because we smile. 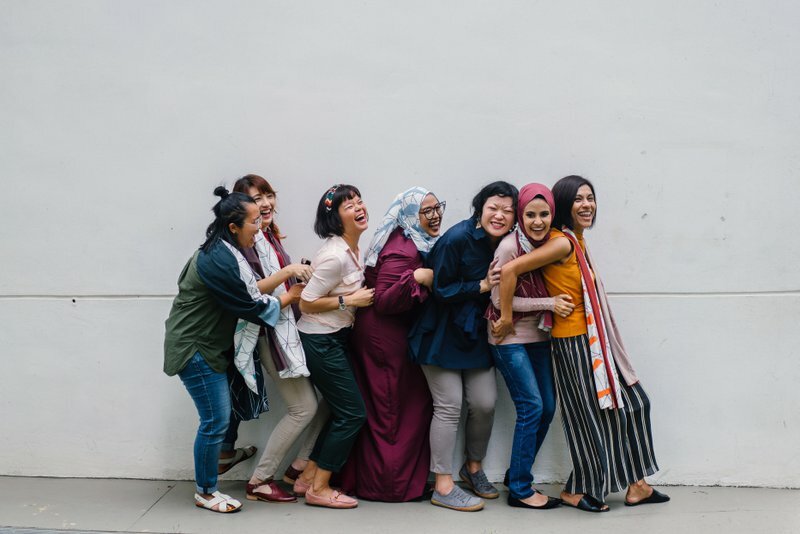 The two are inextricably linked, for our brain registers the muscles moving in a smile shape as a signal that we are happy, and releases endorphins, the good mood chemicals. This has been proven time and time again … even when the ‘smile’ in question was just chopsticks forcing the cheeks apart in a simulated smile (imagine that)! But that is why we should have a go at fake smiling for a few minutes each time we feel glum; we might feel silly as we grin at our grumpy selves in the mirror, but our brains cannot tell the difference. Who’s silly now? All in all, the risk of a few crows’ feet must certainly be worth it … especially given that it’s the very act that causes them … the smile … that keeps us looking and feeling forever young!